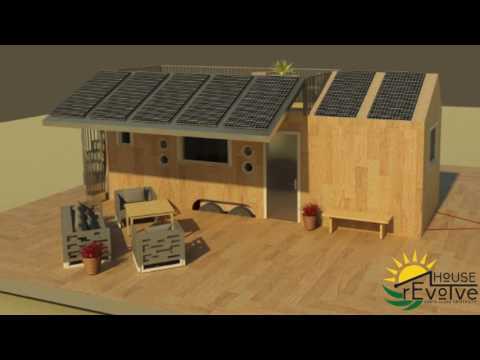 Santa Clara University undergraduates are designing and building a fully functional, off-grid home on wheels for the October 2016 Tiny House Competition. Purchase your department logo gear here! 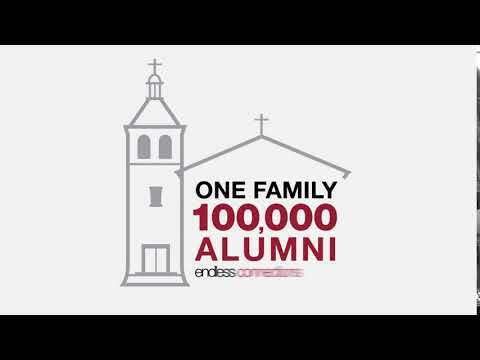 Help celebrate an important milestone - there's now over 100,000 SCU alumni around the world! Show your Bronco pride by sporting celebratory alumni apparel.